Vienna Bakery believes that if something is worth doing then it's worth taking the time to do it well. The bakery was founded in 1960 by Bob Dodge when he acquired a traditional bakery in Georgetown. Today his son, David, close family and skilled staff from Jersey, France, Portugal, Ireland and Poland carry on the cherished traditions employed by Mr Dodge senior and generations of some of Europe's finest bakers. In addition to being a master confectioner and baker, Mr Dodge was skilled in the art of Viennoiserie, the baking process developed in Vienna in the 19th Century. In baking terms it refers to the range of Viennese and British morning goods and, in particular, the croissant, rolls and Danish pastries. Hence the choice of name for his very own bakery! Vienna is a family business that combines the age-old skills of bread making by hand with the techniques of a modern bakery. 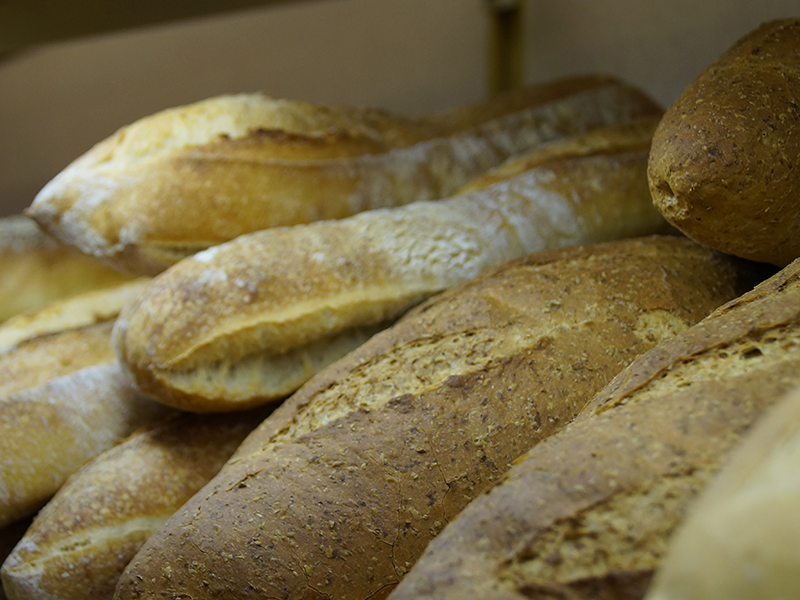 The bakery at Rue Des Pres is a hive of activity seven days a week producing the hundreds of products supplied to the Market Shop and also supermarkets, corner shops, hotels, restaurants and pubs across the island. The skills passed down through generations of master bakers are employed to this day to ensure the quality and freshness of all Vienna Bakery products. Any Specialities or Local Produce? 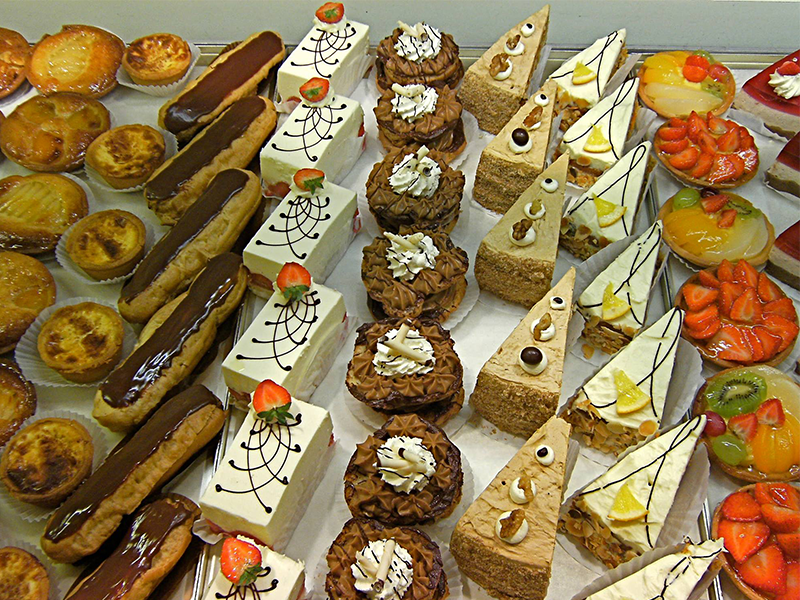 Vienna Bakery takes great pride in providing superb local produce, which is why they have joined Genuine Jersey. Fresh cakes are made in the market and you can even have them customised - from weddings to birthdays!